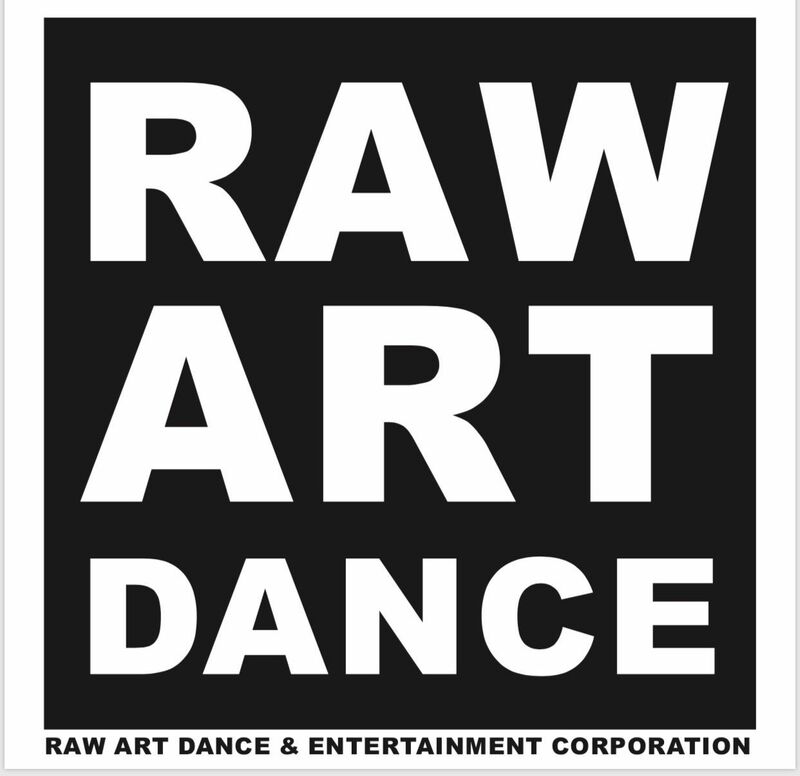 Get In Touch - Raw Art Dance & Entertainment Corp.
You can reach us between the hours of 10:00am (EST) until 7:30pm (EST) Monday - Friday excluding Holidays. On Saturday, our office is open from 11:00am (EST) to 1:00pm (EST) unless you have scheduled a private session with one of our instructors. 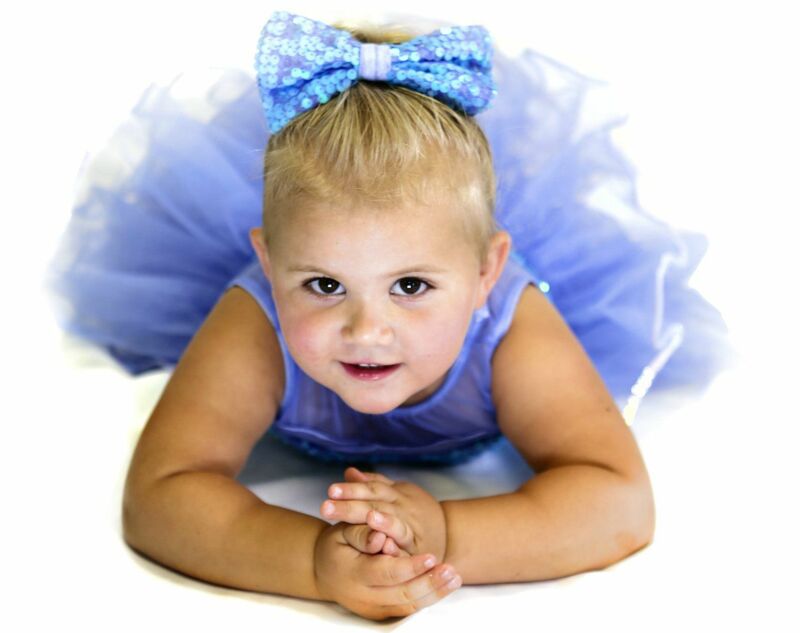 Our office is closed on Sundays and will respond to a call or email the next business day.